I hope you are all enjoying the beautiful weather we have been experiencing this week. 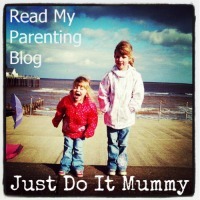 The kids and I have been out in the garden a lot and we have been trying to eat as many meals outside as possible. To match the warm weather, today I am featuring a lovely Brie, Apple & Walnut Salad. This summer I have challenged myself to create and eat more interesting salads. Quite often I will just stick to a lettuce, cucumber and tomato side salad and so I have been trying to find different salad flavour combinations to enjoy. I have also tried to include more nuts in my diet they offer great protein for vegetarians. 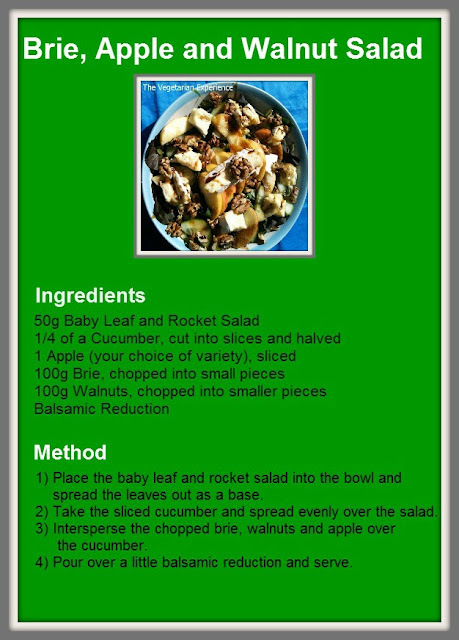 I enjoyed eating this salad and I thought it tasted really delicious. I especially liked the contrast of taste and texture between the Brie, Walnut and Apple. I poured some balsamic reduction over the top of the salad which really complemented the salad and tasted fab with the Apple. I served my salad with some crunchy, fresh baked bread. 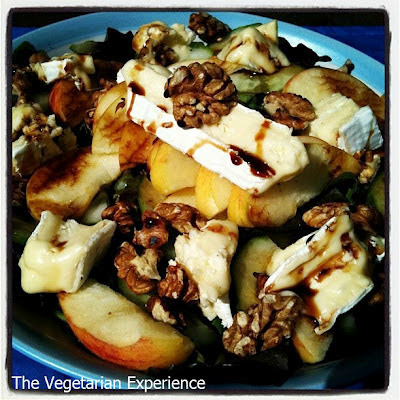 This Brie, Apple and Walnut Salad is really quick and easy to prepare and tastes fab, especially sat out in the garden with a glass of wine on a summer's evening! I hope you enjoy it. What are your favourite salad combinations? By balsamic reduction do you just mean balsamic vineger? 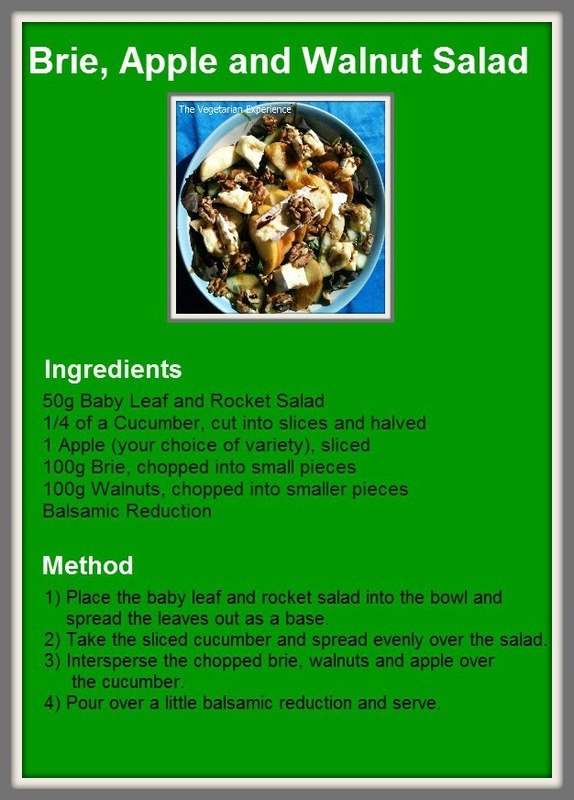 Nice easy salad. HI - No I mean a balsamic reduction which is a bit thicker than balsamic vinegar. - I buy mine form the My Secret kitchen range.